Stage 8, Worcester to Cardiff Lotto Jumbos Lars Boom. 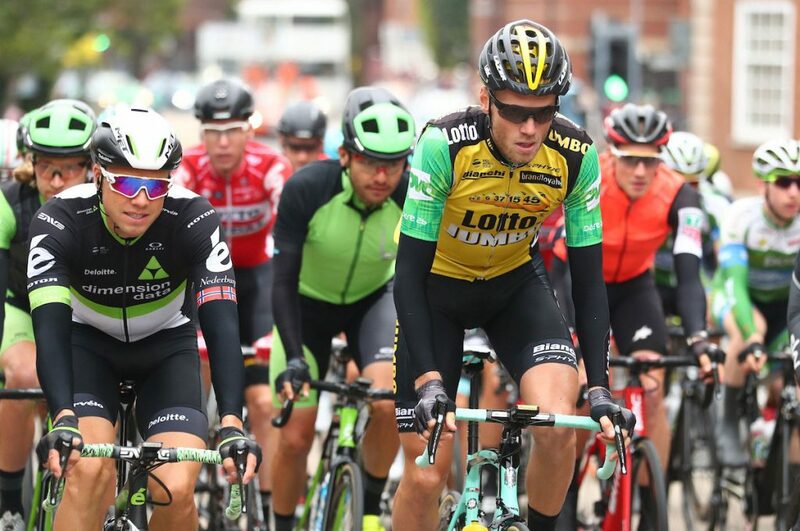 Lars Boom resisted the elements and the attempts of his rivals to seal the overall victory at the OVO Energy Tour of Britain as wind and rain battered the peloton on its way through the Welsh Marches to the finish line in Cardiff. The Dutchman resisted the attempts of his rivals as the race exploded into life among thousands of spectators on the opening SKODA King of the Mountains climb at British Camp in the Malvern Hills and continued that way until the final metres of the Cardiff circuit, with Edvald Boasson Hagen soloing to the win. “It’s a great feeling,” said Boom, reflecting on his second overall win in the race following his 2011 success. “I didn’t expect today to be that hard but with the intermediate Sprints and then some really tough climbs in the beginning it was really hard. After a dry start in Worcester, riders almost immediately faced the rain as the peloton approached the foot of the Malvern Hills.  An initial group of seven riders had struck out, but amid the throngs of spectators the field fell apart into four groups, with 14-riders at the front for the fast descent into Ledbury including general classification contenders Michal Kwiatkowski, Vasil Kiryienka, Stefan Küng, Boasson Hagen and Boom. Boasson Hagen took the time bonuses at the first Eisberg Sprint in Ledbury, ahead of Kwiatkowski and Küng, moving them all one step closer to Boom’s OVO Energy Green Jersey. With the pace slackening there was a regrouping at the front, with the lead pack swelling to 53-riders, including home favourites Geraint Thomas and Owain Doull who had missed the initial selection. At that point Team Sky began to drive the front group clear, and with the presence of entire line-ups from Sky, Quick-Step and Katusha Alpecin, plus Boom and teammates Victor Campenaerts, Primoz Roglic and Jos Van Emden there was no way back for the second half of the race, chief losers among them being twelfth placed Alex Dowsett and the SKODA King of the Mountains leader Jacob Scott. At the Eisberg Sprint in Usk it was Boasson Hagen again picking up three bonus seconds, but Boom was alert snaffling second placed and two seconds, while Kwiatkowski again picked up a time bonus. With the wind and rain becoming heavier, the 17% gradient of Belmont Hill on the outskirts of Newport was the next battleground, with Quick-Step using each climb as a chance to up the pressure and increase the temp, over the top Zdenek Stybar took the points ahead of Lukasz Owsian, who sealed the SKODA King of the Mountains jersey as result. On the slick descent Movistar’s Gorka Izagirre went clear, being joined on the roads of Newport by Mark Stewart with the pair dodging the puddles to build a 30-second lead on the run to Cardiff. The pair held off the charging 51-rider group, led by Sky for the first tour and a half of the city centre, but with the final intermediate Eisberg Sprint approaching Boom, Boasson Hagen, Kwiatkowski and Küng went away in the sprint, with the Sky man taking the time bonuses, ahead of the attentive race leader. With the four reeled in on the final circuit and the group watching each other, Boasson Hagen struck out inside the final three kilometres, holding off the remains of the field through the wet streets of Cardiff to just survive, as Maximiliano Richeze and Alexander Kristoff led the peloton along King Edward VIII Avenue in the sprint to ultimately fall short. The Norwegian finishes second overall, eight-seconds back from Boom, with Küng a further two in arrears and Geraint Thomas the top Brit overall in seventh, winning his weight in beer from Official Partners Adnams. Thanks to his move on the run in to Cardiff Mark Stewart picked up the HIGH5 Combativity Award for Stage Eight, while Graham Briggs collected the same overall prize for the week. Briggs does however miss out on the Eisberg Sprints Jersey by a solitary point, with Mark McNally adding that jersey to his 2014 mountain’s prize. This year’s SKODA King of the Mountains jersey goes to Lukasz Owsian of the CCC Sprandi Polkowice team. The last word on the 2017 OVO Energy Tour of Britain goes to Boom though; whose team also claimed the overall team classification, and for once during a week marked by wind and rain, the Dutchman wasn’t complaining about the conditions he faced. For full results and final overall standings from Stage Eight, please click here. Highlights from the eighth and final stage of the OVO Energy Tour of Britain will be on ITV4 at 8pm on Sunday evening (10 September) with a repeat the following morning. Highlights from all eight stages are available on demand via the ITV Hub catch-up service. Images from Stage Eight can be downloaded from SW Pix for editorial use here using the password TourofBritainFotos17 Please credit to SW Pix where used. A full results pack for Stage Eight can be downloaded here.